Tecno is back with two new devices which they claim is targeted at the youths and social media enthusiasts — Tecno Spark & Tecno Spark Plus. Both of the device come with decent specifications and it’s expected to launch this August 2017. Here are the full details about the both devices. Tecno Spark (known as Tecno K7) is a low end device that is scheduled to be launched this August. It comes with a fair use decent spec. 5.5-inch display device in a metal unibody, 1GB Ram, 16GB internal memory and will run Android 7 Nougat OS out of the box with Tecno very own HIOS. The cameras on the device are also modest. With the front facing shooter having around 5 million pixels accompanied by its dedicated flashlight for low light conditions, taking selfies should be effortless. The rear camera is a 13MP shooter also accompanied by an LED flash. For the price, its not confirmed but Tecno promised to keep it low and pocket friendly. 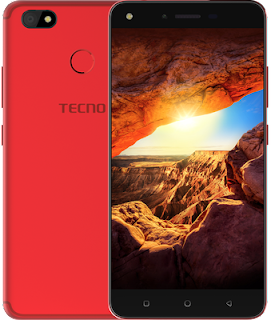 Featuring a much larger screen size and battery capacity than the Spark (above), the Tecno Spark Plus has a 6-inch display and a 3400 mAh battery. In addition to those two, another major difference is the device’s antenna band placement. 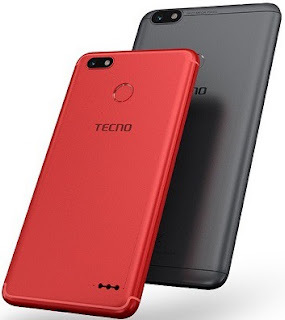 Tecno Mobile is yet to confirm the launch date of the Tecno K7 and the Tecno K9 and their respective prices, but we expect them to hit the market this August and will likely go on sale on Jumia first once launched.